inchie closeup (this last batch), originally uploaded by artjunkgirl. 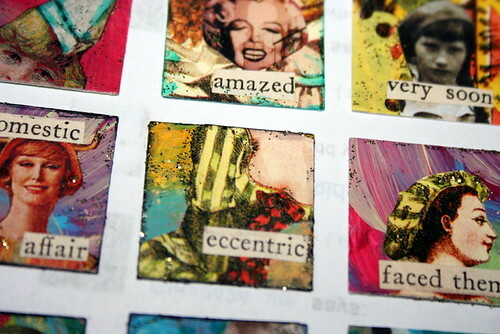 In memory of 34, originally uploaded by artjunkgirl. 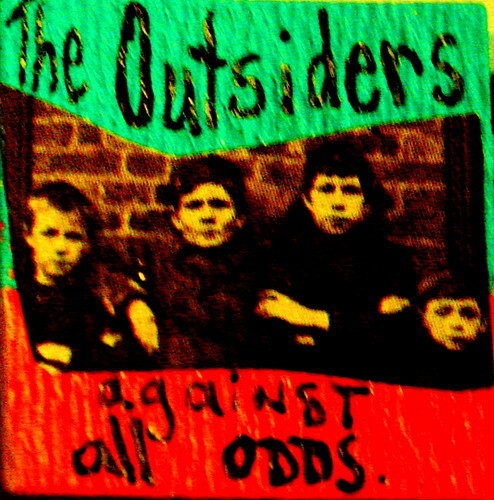 outsiders inchie, originally uploaded by artjunkgirl.